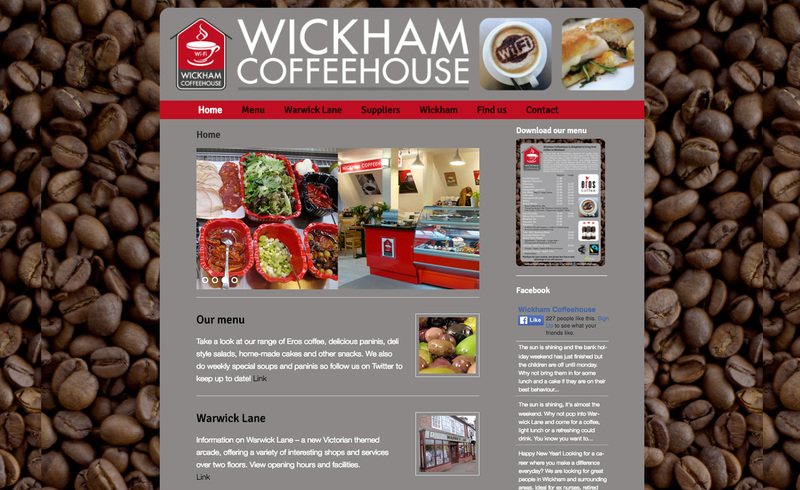 This website was created for a start-up coffee shop business in Hampshire and includes downloadable menus, local information, maps and an archive of historical photos of the village. 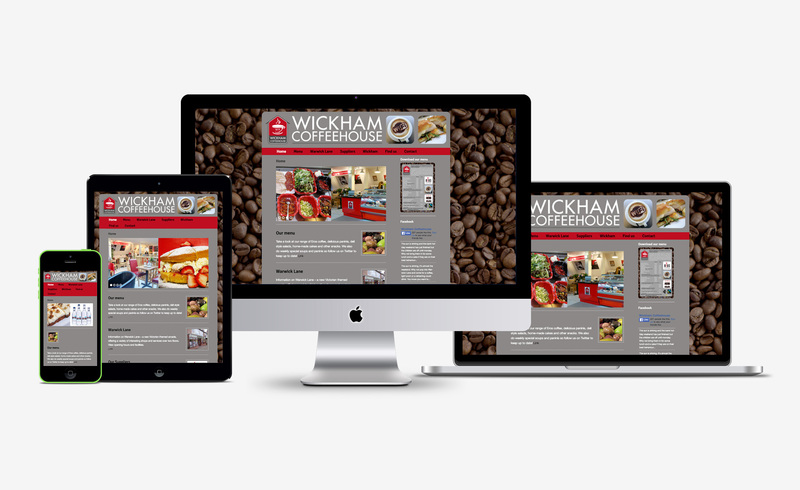 The site is constructed using the Wordpress framework with a customised free template to keep costs down and a range of plugins to provide the additional functionality required by the client. 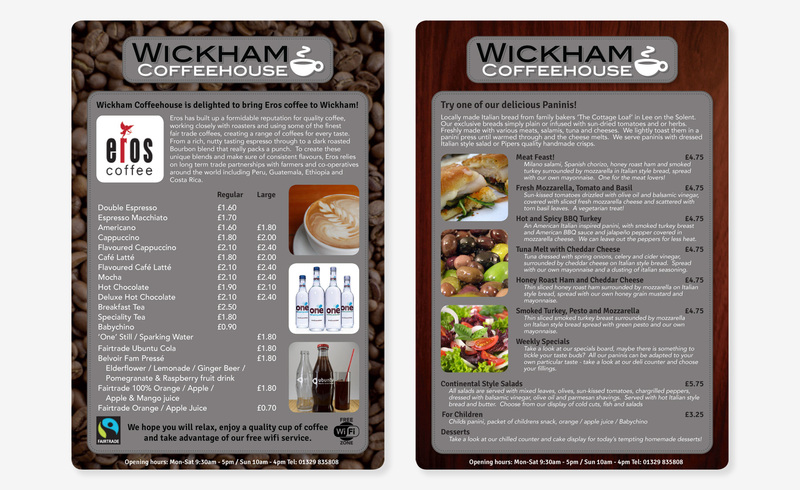 To go with the website, I also designed a double sided A4 menu. The client requested that one side should feature all the coffee and various drinks, and the other covering their exclusive range of paninis and salad options.